Customs. 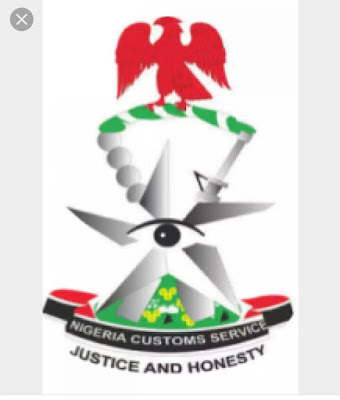 According to the Deputy Public Relations Officer of Customs, Joseph Attah, the redeployment takes immediate effect. 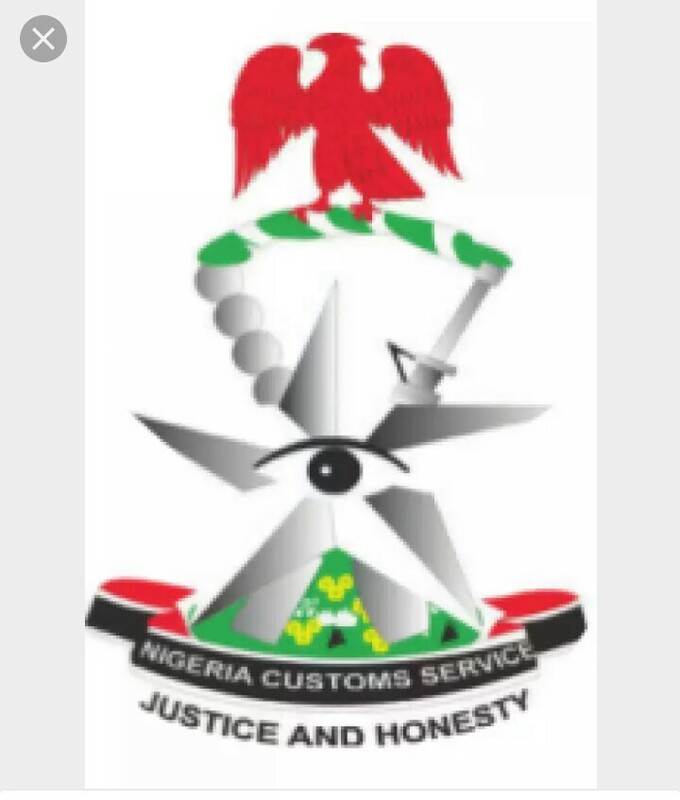 to Apapa Customs Area Command, Lagos. As all the affected officers report at their new Zones and Commands, the Comptroller-General reiterated Federal Government's ban on importation of Rice and Vehicles through the land borders. He charged all Officers and Men of the Service to ensure maximum collection of revenue and strict implementation of fiscal policy of Government.